John H. Flores is an Immigration and Labor Historian. 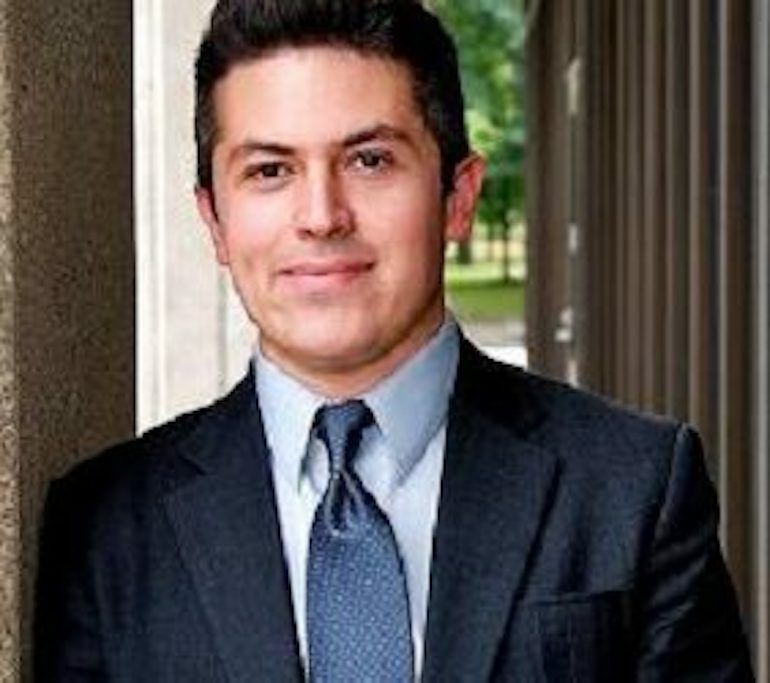 He specializes in Mexican American history, and his research interests include the history of deportation, citizenship in the United States, transnational labor movements, and the formation of racial and national identities. In The Mexican Revolution in Chicago, Flores created a census of the Spanish-speaking immigrants who applied for U.S. citizenship in Chicago between 1900 and 1940. To date, this is the largest and most inclusive historical census of Hispanic naturalization in the United States. Through this census, Flores was able to recover a lost history of political activism and assimilation shaped by events in Mexico. Flores’ current book project assesses the relationship between American citizenship and violence with a focus on a series of lynchings that occurred along the U.S.-Mexico border on the eve of the Mexican Revolution. Professor Flores teaches courses on Latina/os, immigration, labor, and race & Co-Directs the Social Justice Institute at Case Western Reserve University.